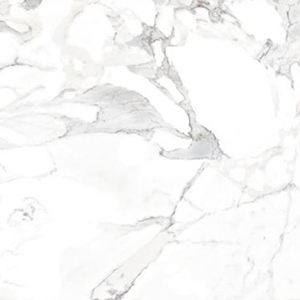 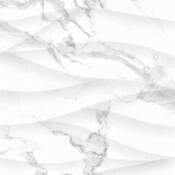 Calacatta Vintage is a polished marble look porcelain tile. 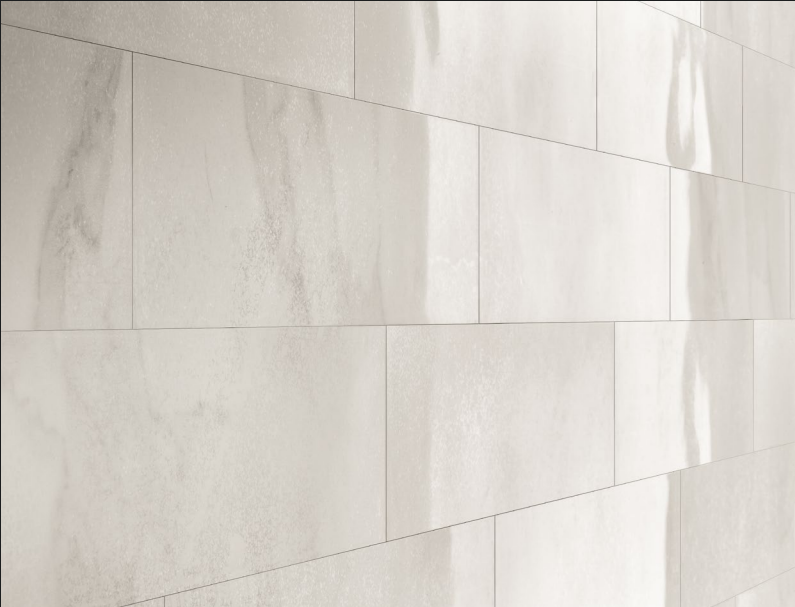 It is available in 12×12, 12×24 and 24×48 field tiles. NOW AVAILABLE IN 3 x 12 FIELD TILE!